What stars our Netballers are! 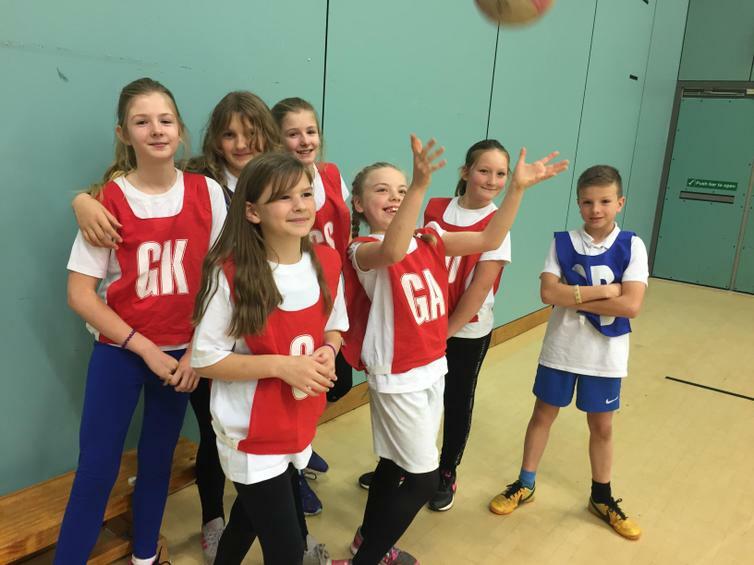 A group of our year 5&6 children had the opportunity to attend a warm up event at Plymouth's Life Centre yesterday where they played matches against other schools in a non competitive, fun environment. For the full write up and more pictures please follow the link.